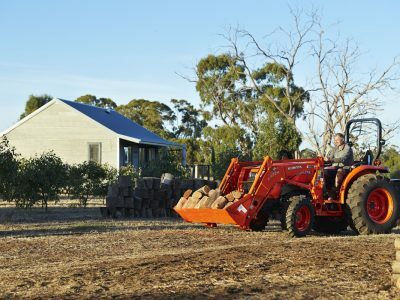 The B series compact tractors are operator friendly, and they can handle the real work, all day, every day. 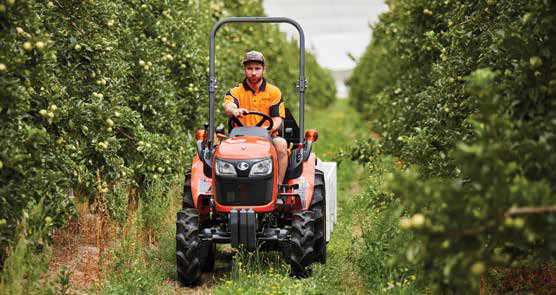 The B series take compact tractor capability to the next level with user-friendly operation and outstanding productivity. 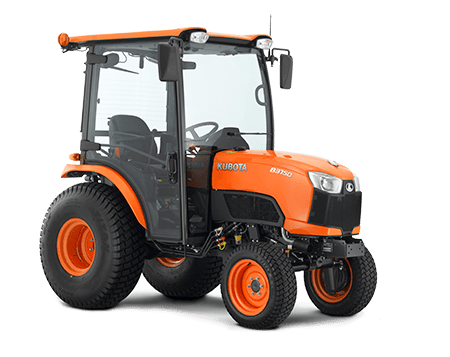 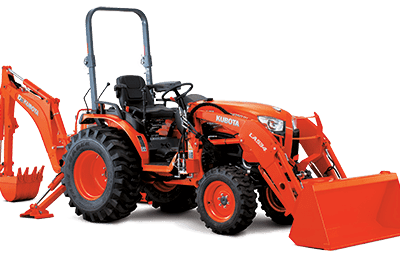 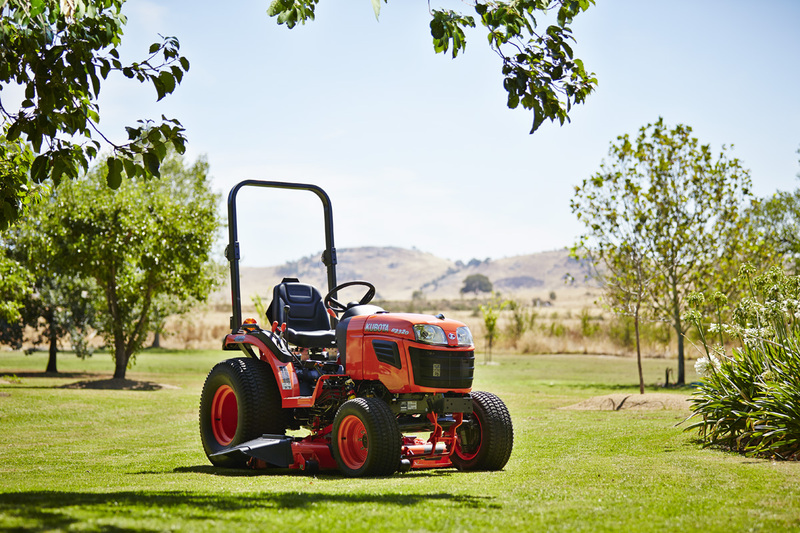 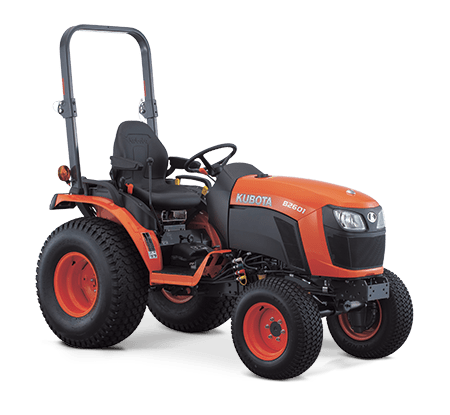 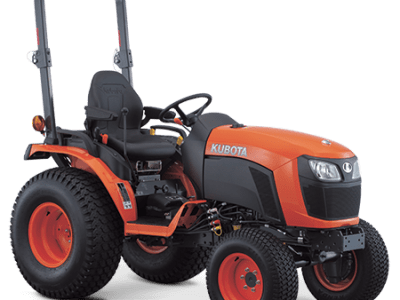 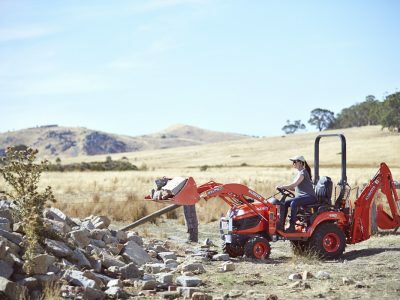 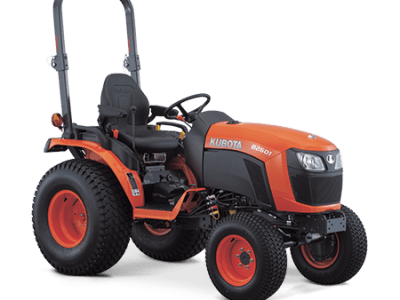 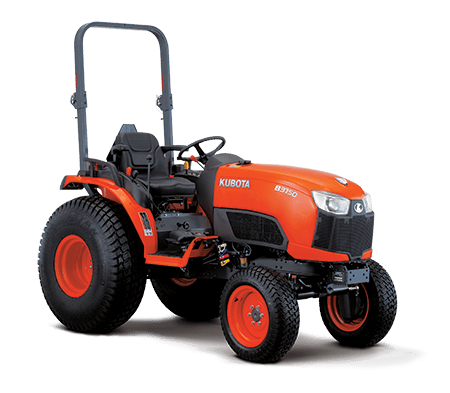 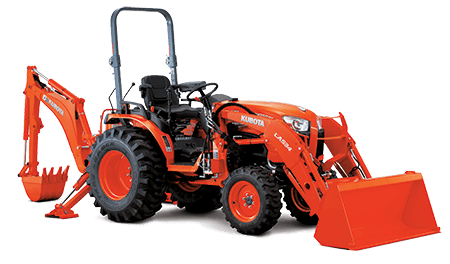 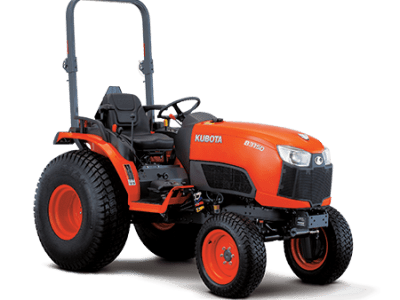 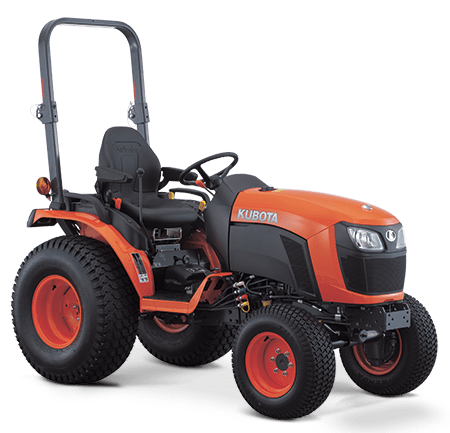 Equipped with high-quality Kubota engines and transmissions, they deliver the extra durability and reliability you demand for a wide range of jobs. 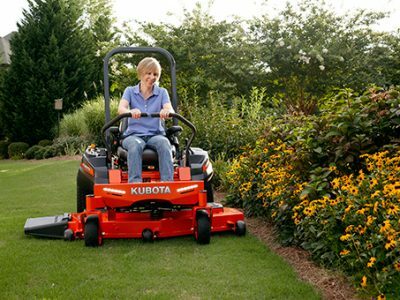 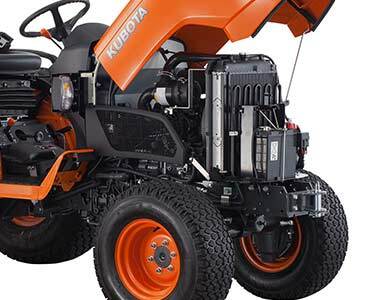 The liquid-cooled diesel engines with Kubota’s E-TVCS, offers high torque, cleaner emissions and low vibrations.